Dallas TX – Oct 18, 2018 – Hedera Hashgraph, a next-generation distributed public ledger with highly diversified governance, today announced the winners of the Hedera18 global hackathon, plus seven regional winners and the inaugural Hedera MVPs. Hedera today also announced the launch of Hashgraph.org, a free educational resource to the hashgraph community. Hedera today also announced the launch of Hashgraph.org, a free resource to the community, moderated by hashgraph Ambassadors and select community members. The development of Hashgraph.org was community inspired. Previously, communication and education channels for hashgraph have been fragmented across multiple networks including Telegram, Discord, Reddit, Twitter, YouTube, and Facebook. Hashgraph.org aims to reduce fragmentation, and therefore enable greater education, knowledge transfer, and community discussions. It will provide a community portal plus a platform that aids in education and support for the market through community generated content. 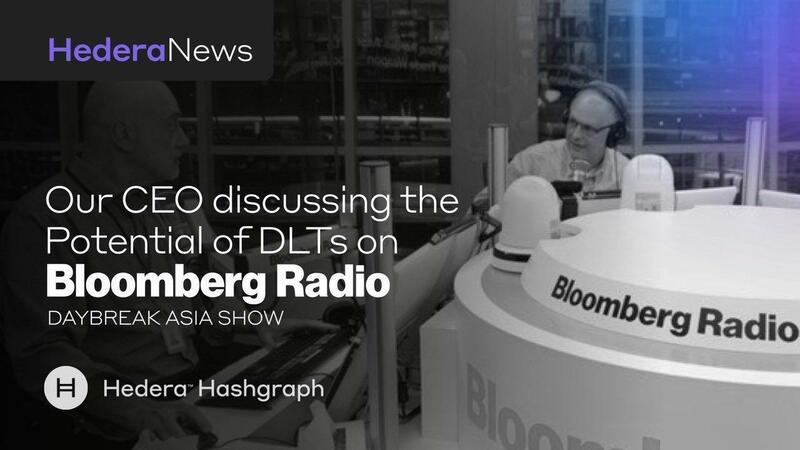 Hashgraph.org intentionally supports a global audience, and therefore has forum and content areas dedicated to serving readers and speakers of different languages. 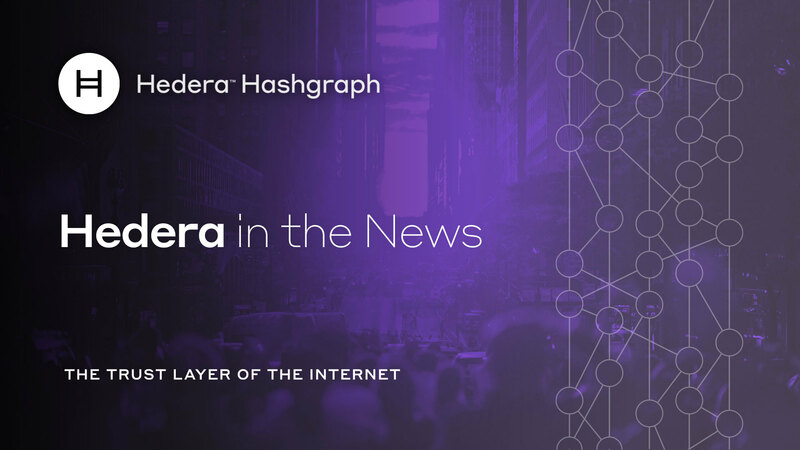 “We are excited to provide a comprehensive educational resource for the hashgraph community, as well as a platform for discussion and a place for community members to share their ideas,” said Andy Grant, Vice President of Community for Hedera. 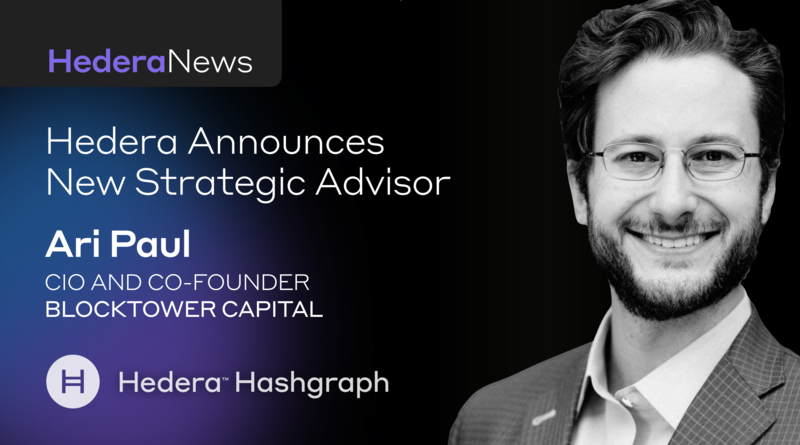 “In addition, we believe Hashgraph.org will become a resource to promote community members that are true thought leaders in the DLT space.” For more information, visit Hashgraph.org. 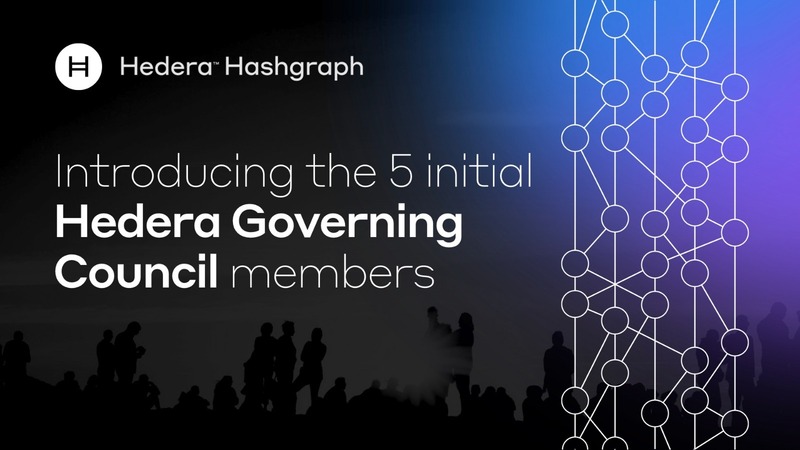 The Hedera hashgraph platform will offer a distributed public ledger with highly diversified governance that enables anyone to easily develop globally decentralized applications. Developers can build secure, fair, blazing-fast decentralized applications on top of the Hedera platform. 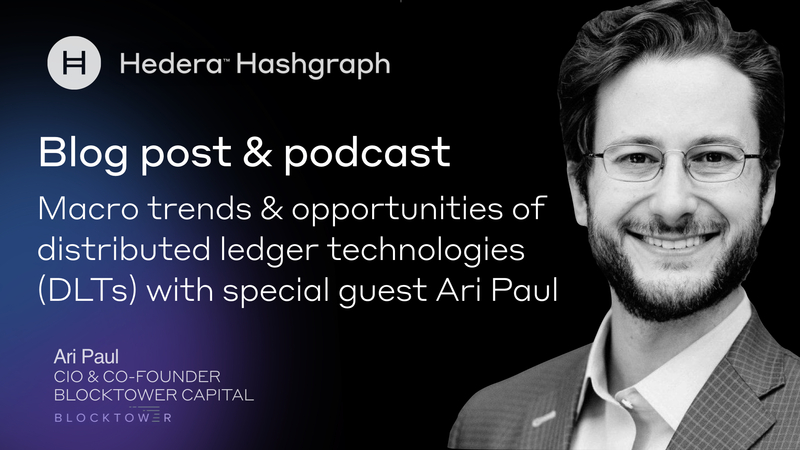 For more information, visit hedera.com, or follow us on Twitter at @hashgraph, Telegram at t.me/hederahashgraph, or Discord at hedera.com/discord. The Hedera whitepaper can be found at hedera.com/whitepaper.